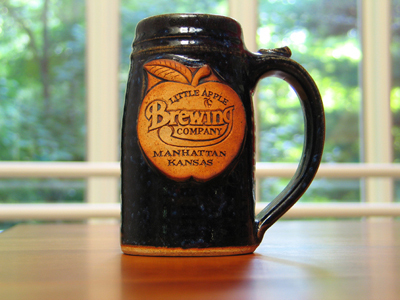 We make our logo mugs in a variety of shapes, sizes and glaze colors. We make our molds by hand to match your logo. 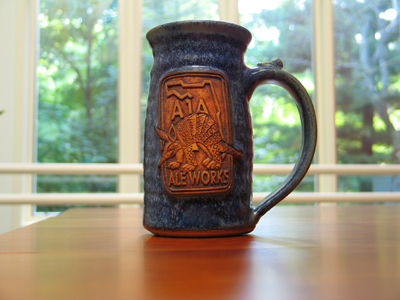 Your logo is then joined to the mug before the mug is fired, creating an amazing tribute to your company, event or organization. 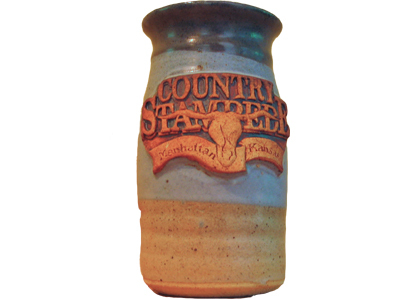 Copyright 2014 Potters Sweel Functional Ceramics. All rights reserved.